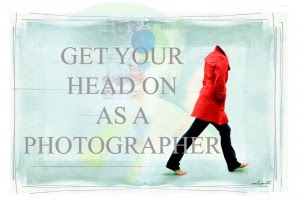 Pics and Kicks: Me On The Web: How to Become a Confident Photographer. Me On The Web: How to Become a Confident Photographer. 7 Steps to Becoming a More Confident Photographer. Hello, somehow I came across your website and now its bookmarked. I find your photos inspiring and your blog is great. I've learnt a lot from you already, and I've only looked at twice! I loved this post! Thank you for the tips. I always learn something from your posts on DPS. great post sis. I love you. Thanks for posting this. I too have a hard time finding my confidence as a photographer, and I totally fall into step #7. Thank you for this list! I loved every bit of advice and need this! Thank you so much for posting list, this is just what i need it! :-) I love all your advises and they've helped me a lot. Thank you!!! SUCH a helpful article! You're SO GOOD.